Signing a strong clubhouse presence who can impact games with big swings at just $3.5 million provides needed insurance for New York. MLB Rumor Central: Rangers, Marlins discussing Chris Carter? The Rangers and Marlins reportedly have had internal discussions regarding National League home run champ Chris Carter. MLB Rumor Central: Orioles called on Chris Carter? 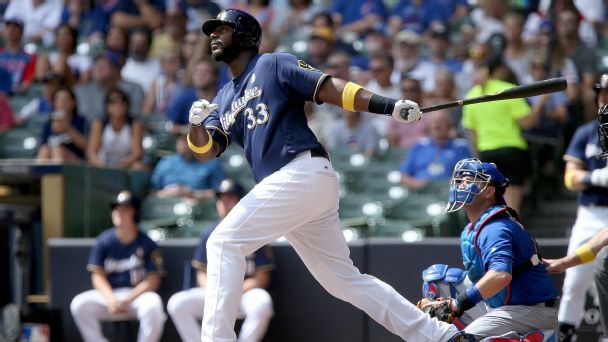 The Baltimore Orioles reportedly called on free-agent 1B/DH Chris Carter, but would rather pursue a catcher or outfielder at the moment.